IP networks are in service to support every aspect of our world today. Keeping them secure and ensuring continued maximum performance requires many skills. System Administrators and Network Engineers do perform a vast variety of tasks and are expected to be diverse in many areas. Network and system documentation are often an add-on responsibility. Has anyone gone to school to learn documentation methods and standards? Performance monitoring is often an after thought planned for during system meltdown mode. 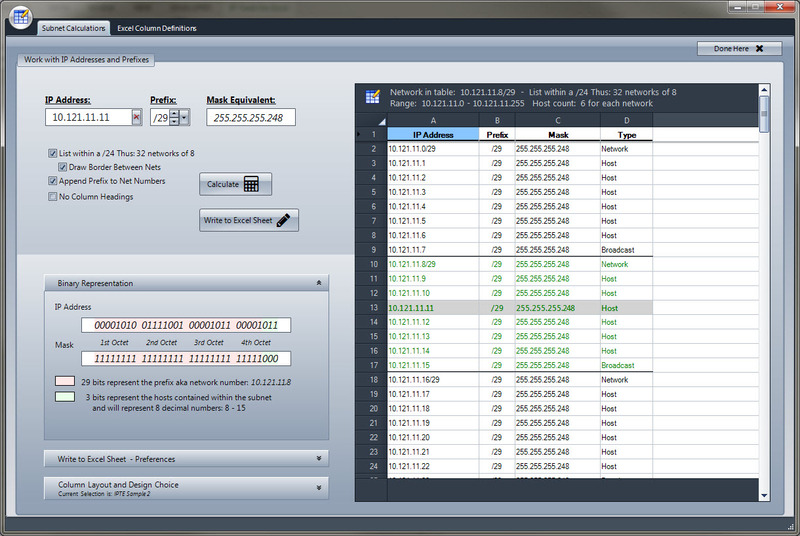 Network performance monitoring is now available in Microsoft Excel. Check the Network - be proactive.